We are experienced in treating combined orthodontic and jaw surgery cases. 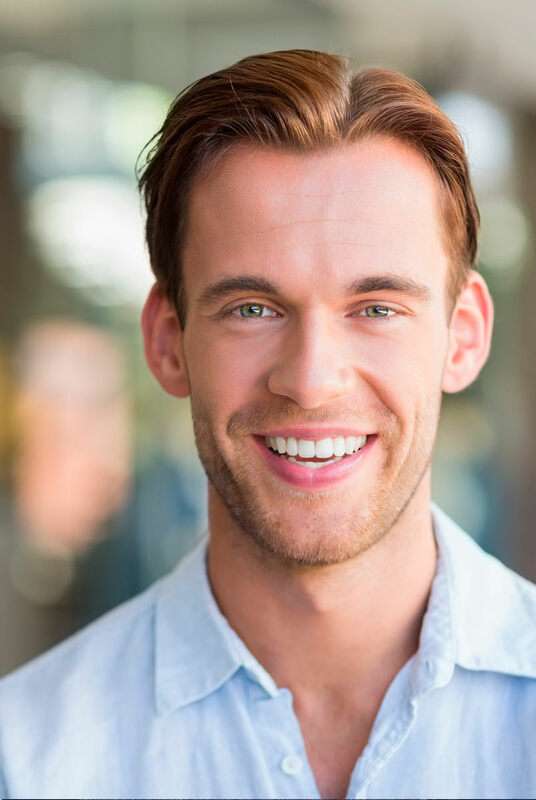 Combined orthodontic and surgical treatment may be recommended to correct a noticeable discrepancy in the size of your upper and/or lower jaw so that your teeth are far from fitting well together. When carefully planned, combined treatment delivers optimal results with remarkable enhancement in a patient’s facial profile. In combined treatments, an oral surgeon is brought into the picture to plan and execute the surgery itself. The oral surgeon charges a fee to study and prepare your case. This surgical work-up fee is separate from your orthodontic treatment cost and worked out with your oral surgeon. Medicare covers the fee for the operation itself.